A privacy reminder from After Five. 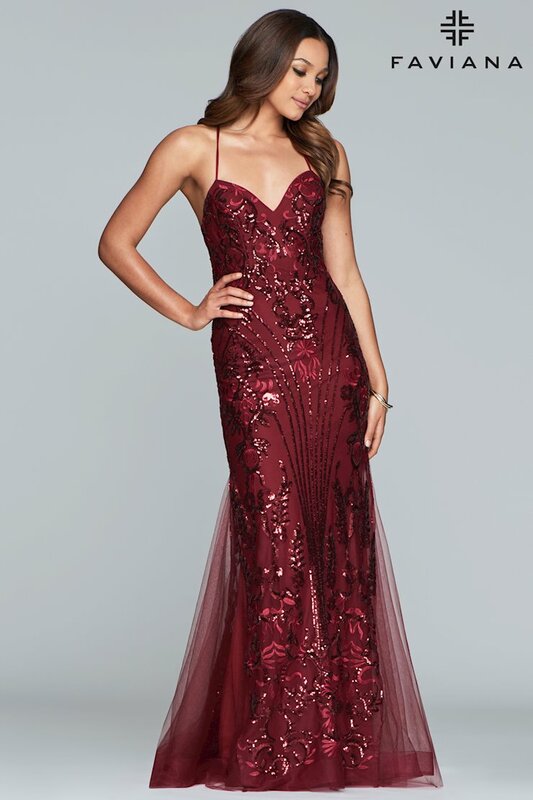 Find a dress at a lower price? We will match it and beat by $10! *Prices must be listed online from an authorized retailer. Prices must be converted into Canadian dollars including duty and taxes. This does not apply to items on sale. How to measure dress size for the best fit! Measure over the fullest part of the bust. While standing up straight, measure at the most narrow part of the waist. This is roughly 1-2 inches above the belly button. Standing with your feet together, measure around the fullest part of the hips. For best result, please have someone measure on you! Stand relaxed, feet together and arms straight! Please wear appropriate undergarments when measuring. Please submit measurements when placing your order. We will gladly assist in determining the most comfortable size! Free shipping on all orders within Canada and the United States. We will gladly return or exchange any dress on our website.